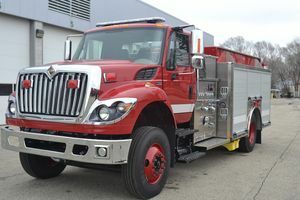 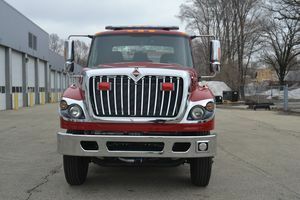 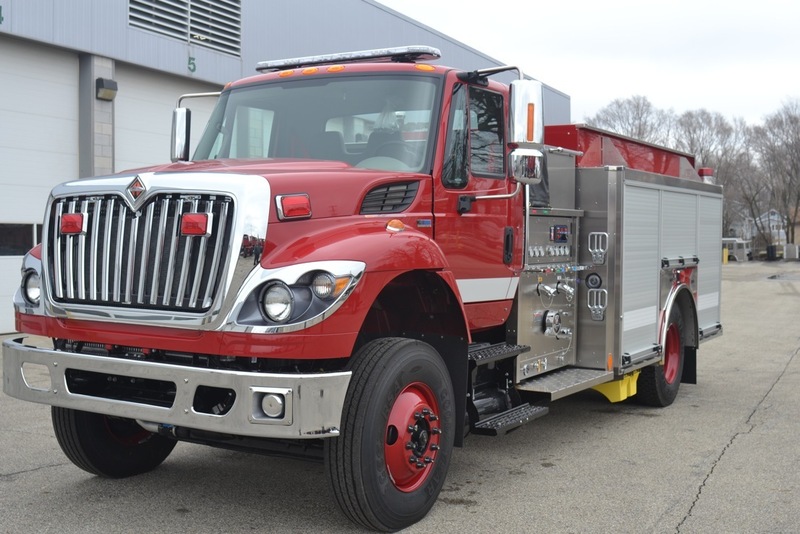 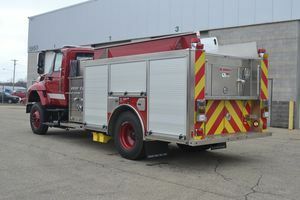 Built on a proven commercial chassis, with a powerful 330-hp engine, the CommFox incorporates all the features and technology that have made the SilverFox® America’s favorite custom pumper. 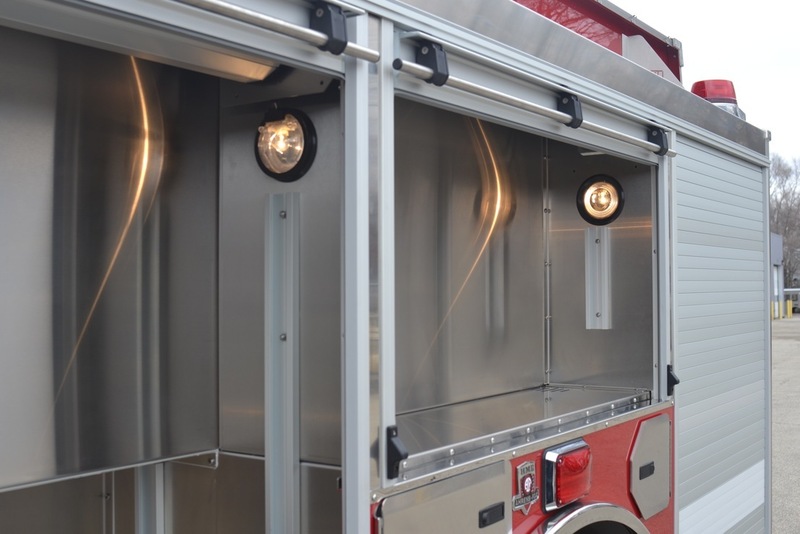 The CommFox is built with quality and functionality – from a corrosion resistant stainless steel body with a wide range of flexible storage solution - to HME Hydra Technology™ 1250-GPM performance. 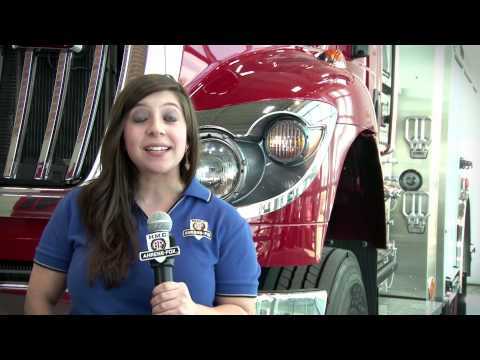 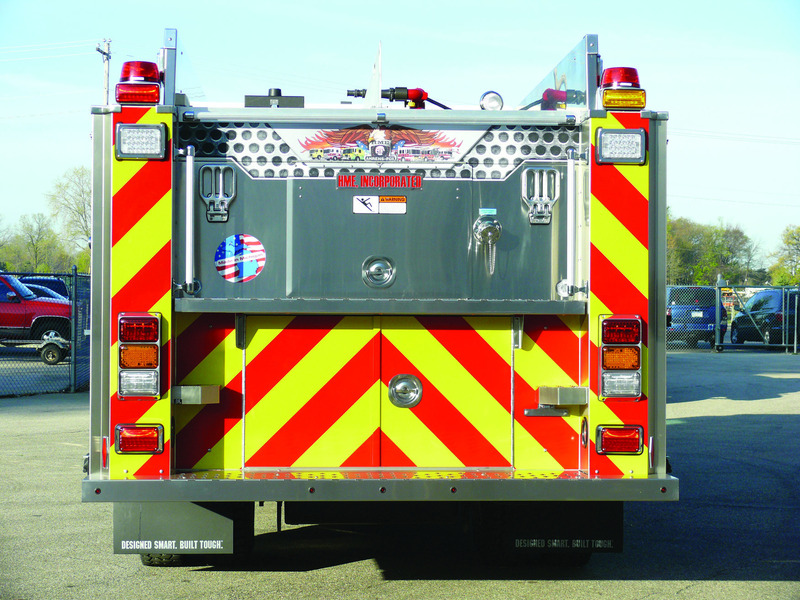 Improved fire apparatus functionality and value was never so affordable, with the new CommFox. 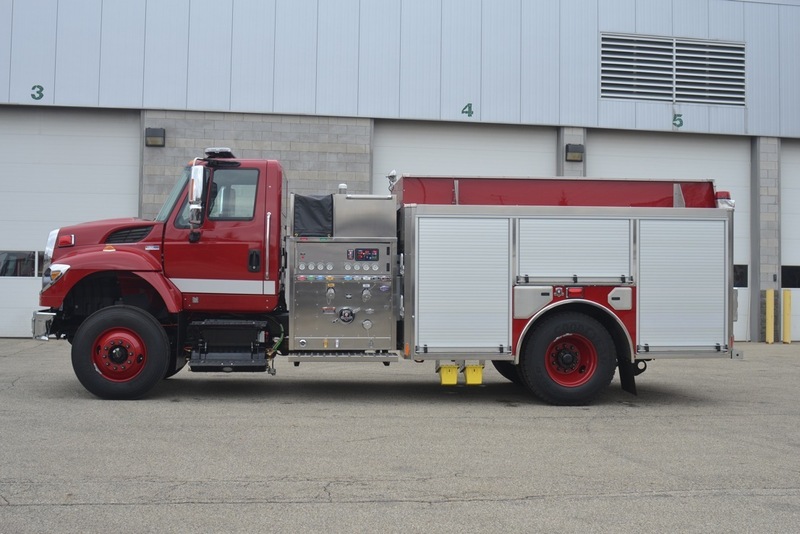 Built with the same quality attributes of the renowned SilverFox®, the CommFox makes custom pumper performance and functionality available at a very affordable commercial pumper price. A corrosion resistant stainless steel body, features aircraft quality construction. Custom storage solutions, with an array of trays, shelving and optional tool boards, provide ample storage and compartments for gear and equipment. 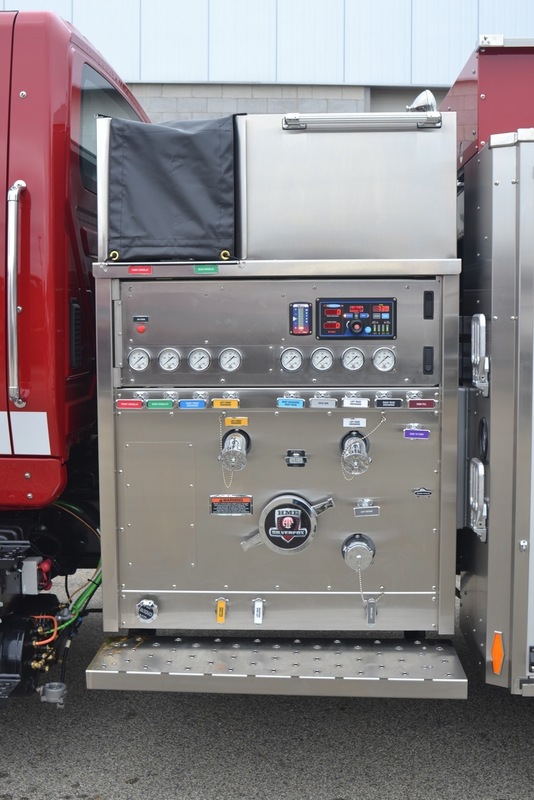 HME Hydra Technology™ delivers dependable and reliable fire suppression performance and functionality for years to come. Details, like roll-up doors, Alcoa® wheels, smart crosslays, hosebeds, and discharge layout, plus an LED lighting and Federal PA-300 siren package, as well as a complement of ladders, make the affordable CommFox one of the best values available today. 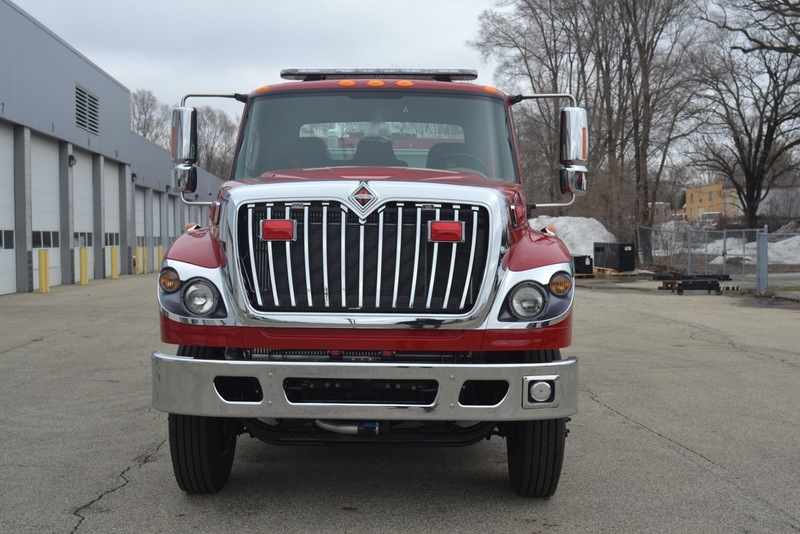 Durable and rugged commercial chassis. 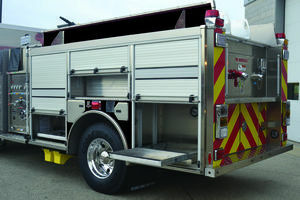 High rescue-style corrosion resistant body. 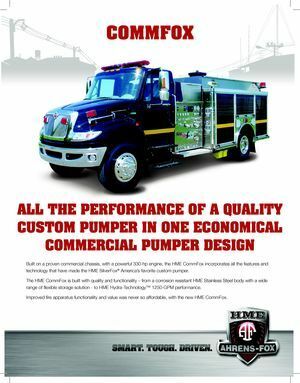 HME Hydra Technology™ 1250-GPM rating. 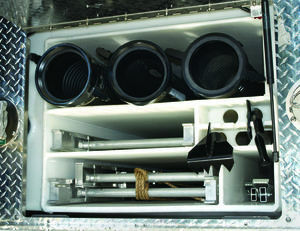 Enclosed low mount storage for ladders. 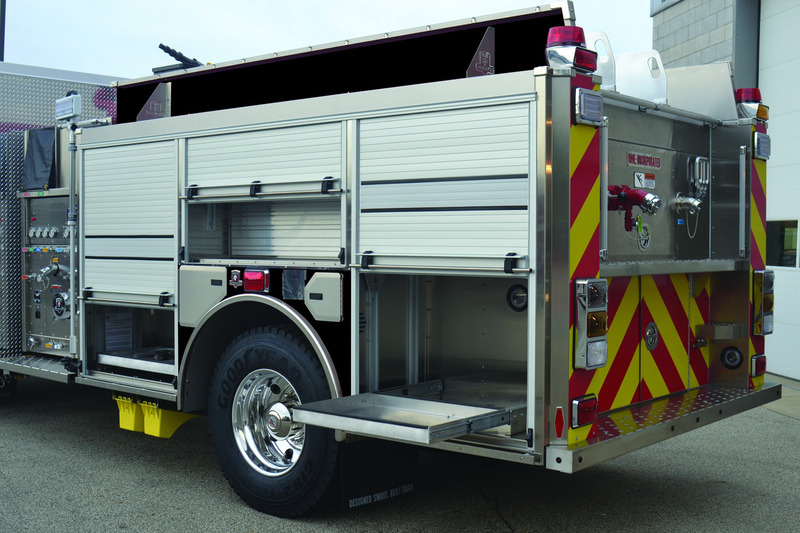 24-foot extension, 14-foot roof and 10-foot folding ladders included.